Well, the show must go on, right? When Charlie Sheen started to have his epic freak-outs, CBS pulled Two And A Half Men from its lineup and, eventually, announced that the show was over despite being the top show on TV and having the cast members under contract. Well, not so fast my friend; Two And A Half Men may be coming back with a new leading man. 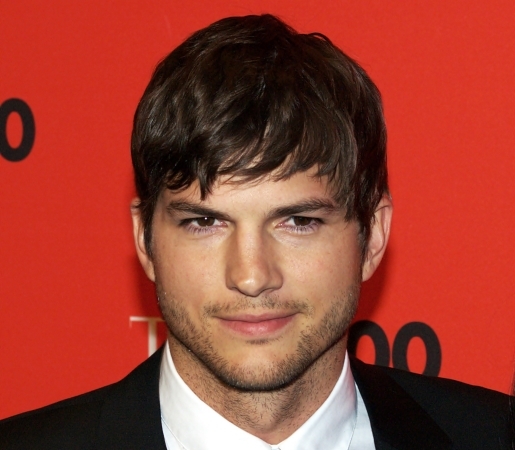 Rumor has it that Ashton Kutcher is replacing Charlie Sheen on this hit CBS sitcom. Dumped by Goddess Bree Olson and now dumped by his TV show, it’s got to be tough to be Charlie Sheen right now. Yes, his stage show is still drawing crowds in spite of (or because of) his difficulties, but to see the show go on without you literally? Of course, how long the show survives without its main draw remains to be seen, but if anyone can help keep the show afloat, it’s Kutcher. Just hire Demi Moore for a guest-shot as one of Kutcher’s love interests, then funnel in Laura Prepon and Mila Kunis, and boom, the show is winning again.